British Airways is giving you either 50 or 70 reasons to book a flight in any cabin with them today from the US or UK, depending where you’re starting from. It doesn’t matter where you want to go, only that you fly with British Airways. And with some of the deals floating around, these offers are going to be very hard to beat. Anyone – yes, even you, can take $70 off any long haul British Airways flight from the USA or £50 for any flight from the UK. Want in? British Airways is offering an Executive Club member promotion to kick off this new found spring weather. Even if you’re not already a British Airways Executive Club member, you can join for free here. Once joined, you can take advantage of £50 off any long haul flight from the UK or $70 from the US. 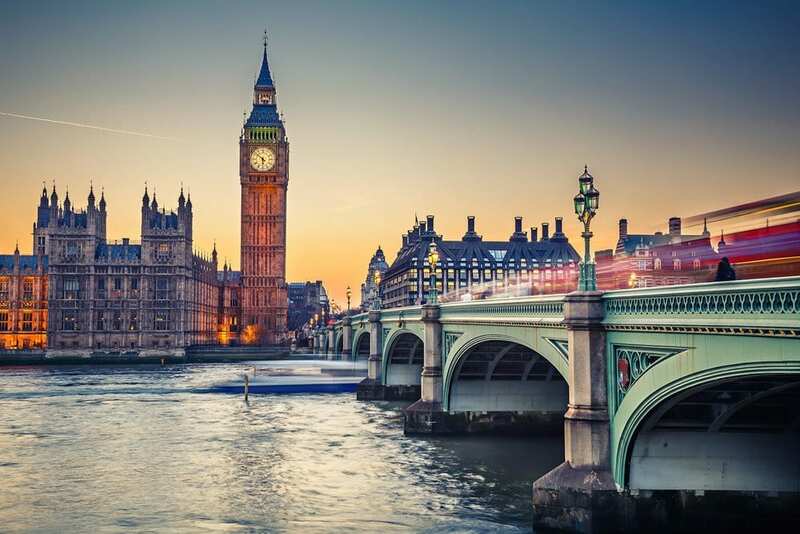 We’ve seen some great deals from both sides of the pond lately, offering economy around $400 round trip and premium economy as low at £550 round trip! These deals work in any cabin, so you can use them for economy, premium economy, business or first class. These deals must be booked by April 23rd, for travel any time up to October 27th, 2018. That’s all. No other restrictions! Just get registered for the Executive Club before then and start playing around on Google Flights to find incredible deals. Ready to book? These deals must be booked directly with British Airways while logged in to your British Airways Executive Club account. The US offer is here. The UK offer is here. For the best experience using the promo code, start at one of the two links above, login and start your search. You’ll see regular prices without a discount all the way up until the payment screen. At that point select “voucher or promo code” and when you enter the promo code, the price will drop by £50/$70. You’ll see this instantly reflected before booking. We’ve seen truly phenomenal deals lately in all cabins, so be sure to check out our deal page and see if there’s something for you! Especially with an extra £50 off! Enjoy. Are you taking advantage of these offers? Can this stack with visa and aarp’s codes too?